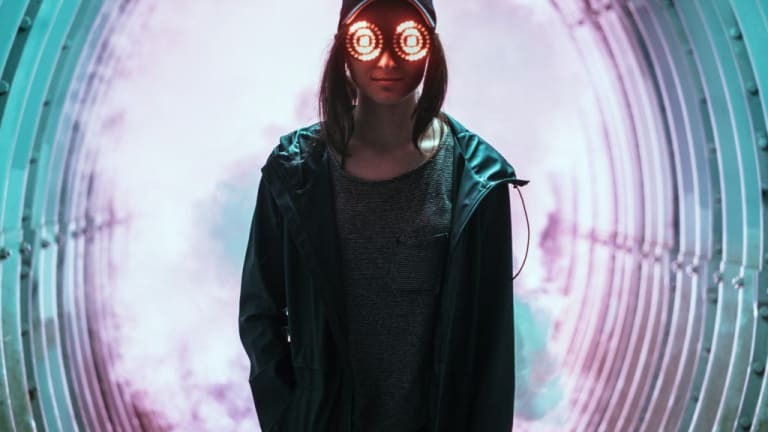 For the fifth year in a row, we will be hearing a longform project from Rezz. The Canadian producer took to Twitter today to announce her 2019 EP is finished, and awaiting final assets. The news indicates a rollout of new music lies in the near future. 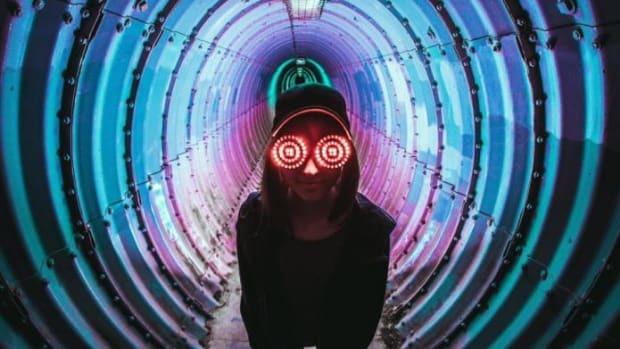 Rezz initially announced the, as of now untitled, EP at the beginning of February. Less than a month following the initial announcement, she was teasing new music. 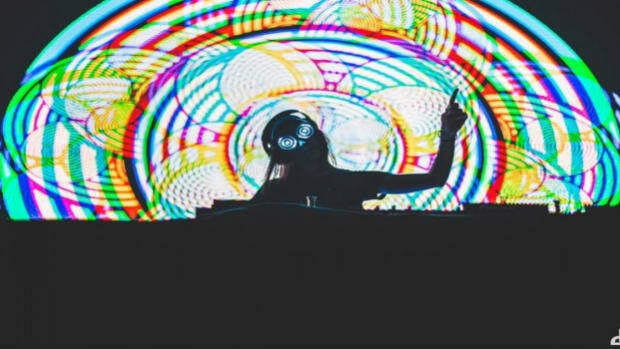 At her recent appearance in Milwaukee at the Eagles Ballroom, she played out her forthcoming collaboration with Sayer. 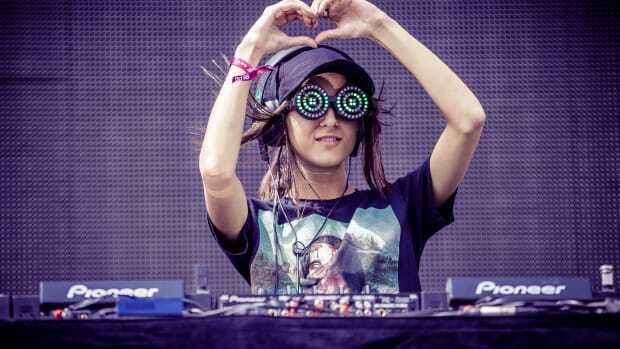 Rezz has always been particularly communicative with fans, especially on Twitter. Though the "Mixed Signals" producer has been touring heavily, it&apos;s been some months since we&apos;ve heard music from her. 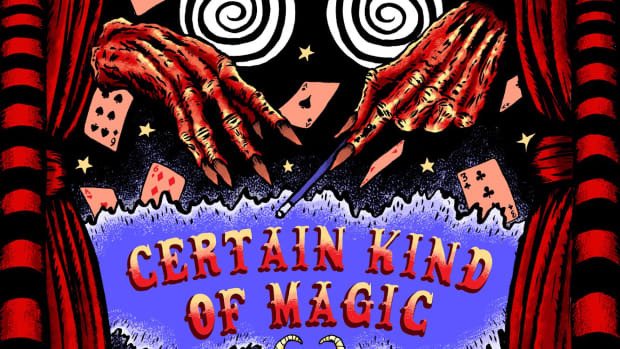 Hopefully this news marks a return to form for Rezz in the not so distant future. 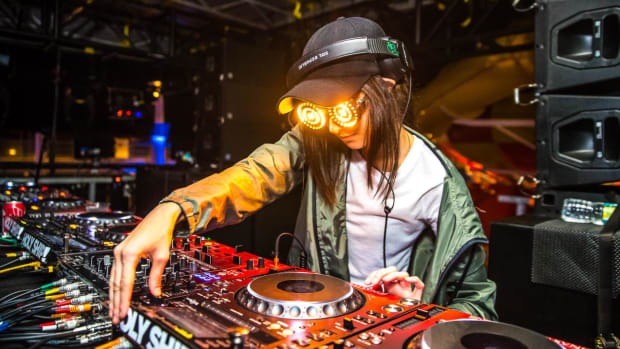 Rezz will resume her tour with a performance at Insomniac&apos;s Beyond Wonderland on April 22nd.